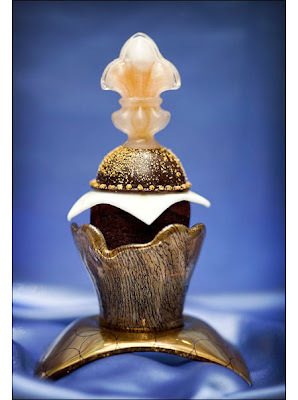 I'm a big-time Vegas girl, so when I learned about this luxury cupcake from The Palazzo I knew it was meant for my wish list! You can find this decadent treat in Sweet Surrenders, a cupcake and candy shop, for $750. I love cupcakes but wow, what an expensive cupcake! Ya got to win enough for two, darlin'! I am a cupcake kinda girl but I could buy loads elsewhere and great shoes and purses with the leftovers! But it's lovely!